so part of our trip was from San Francisco to Yosemite, crossing the state and passing right by Livermore. The males in the entourage think it’s co-incidence…. (and now you know my diabolical plan). And the men went down the street to WeinerSchnitzel…no surprise here! And we met up up and had a coffee together and decided that Livermore is a town we could definitely live in, if it weren’t so dang hot! I could not resist any pattern called For the Love of Baskets, and as a special treat, the designer of this pattern, the very talented Lynn Wilder was working at the time! Now the hard part is going to be resisting starting this project instead of finishing my other projects! 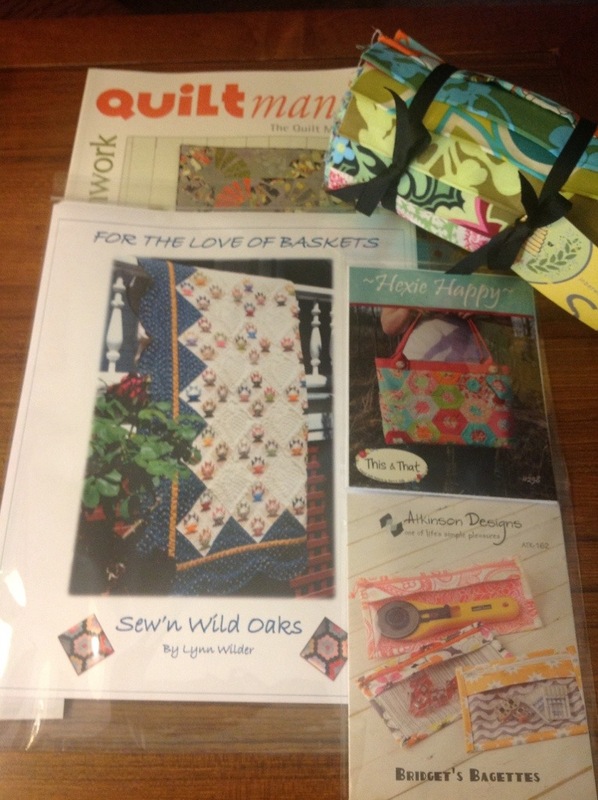 This entry was posted in quilt outings. Bookmark the permalink. I love Lynn’s blog. Lucky you, getting to meet her…and getting to go to the shop…and getting to go to Yosemite! Must add this to my list. What a beautiful shop front. 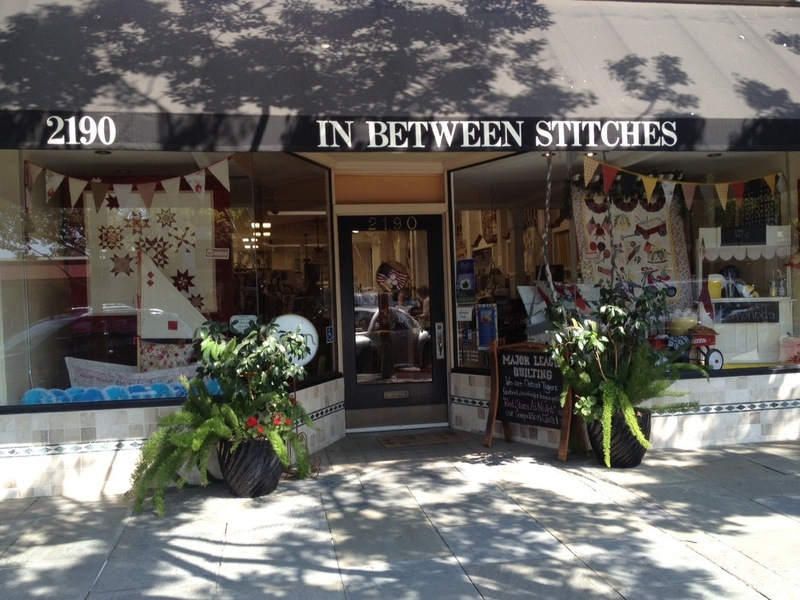 Every so often there just ‘happens’ to be a patchwork shop in a town that we may be driving thru too!